What happened to Schiff Melatonin Ultra? In short, it was discontinued. 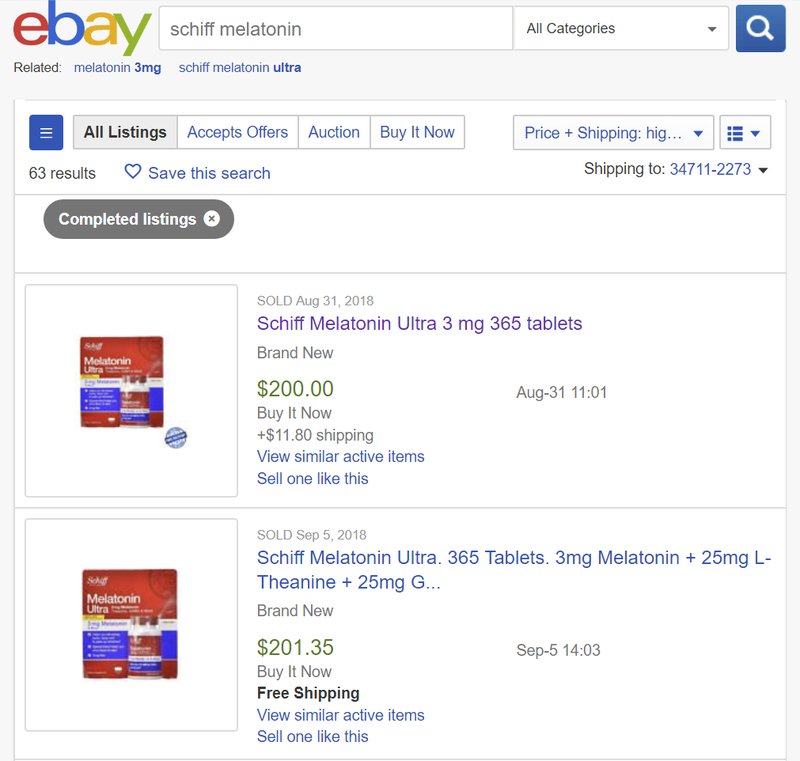 Looking for a Schiff Melatonin Ultra alternative? I have switched to Vicks ZzzQuil. 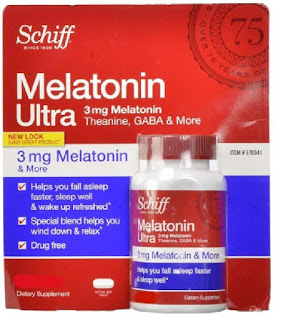 Backstory: Today I was at my local Costco and I was looking for one of my all-time favorite sleep aids, a specific version of Melatonin made by Schiff called Melatonin Ultra. This product was made exclusively for Costco and sold over the past several years but has recently been discontinued. The proprietary blend of Melatonin featured not only 3mg of Melatonin, but also 25mg of L-Theanine, 25mg of Gamma-aminobutyric acid (GABA), and a blend of Chamomile and Valerian Extract totaling 8.5mg. The product really does work wonders and other Melatonin just isn't the same. Anyway, after coming up empty-handed at Costco I figured I would just order it from Amazon as I have ordered it this way before. For those that are not aware, there is an entire cottage industry of people who purchase products in bulk from their local Costco and then resell them on Amazon. This appeals to both people that don't have a Costco membership or simply don't want to visit the store for a single item. Tonight I went to Amazon and was astounded that the price, almost like the infamous pharma-bro Martin Skirelli's Daraprim, had risen over 2000% to $149.95. My last purchase which from Amazon was $9.99 shipped via 2-day prime, and I have purchased it at a Costco store for $7.99 from Costco. It was even $4.99 when it was on a Costco coupon promotion. Given the discontinuation, I wasn't exactly surprised that it had increased but I was shocked by how large the increase was in a short period of time. For those that doubt that this is selling or is just a temporary pricing error think again. According to eBay completed sales, which is public knowledge, it shows that these bottles are selling for north of $200. It is safe to say that I will be looking for a new brand but it goes to show how much we as a society value our drugs, products, and our brands and at any cost. I have to imagine that Schiff will make this product again if there is enough interest, but I have switched to Vicks ZzzQuil for now. Because supplements are unregulated I prefer to go with big, stable, and trusted brands. 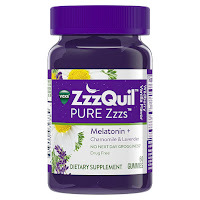 With ZzzQuil you get 2mg of melatonin + the valerian & chamomile. You also get some lemon balm and lavender which was not in Melatonin Ultra. For those that are unfamiliar with melatonin. Melatonin is what your body produces in the Pineal gland to put itself to bed naturally. I have used a 3mg tablet 30-60 minutes before bed as an effective way to help set the bedtime process in motion.